Voice of Dory and talk show host Ellen DeGeneres is making a comeback to stand up comedy after 15 years away from that spotlight, so to speak. 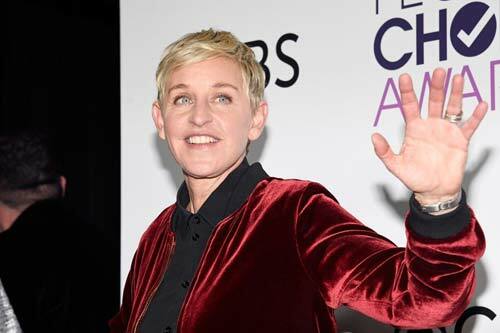 DeGeneres made the announcement on Wednesday May 24 on her popular daytime talk show The Ellen DeGeneres Show and will be partnering with Netflix to put the show on. “And I’m writing it now, I can’t wait. I’ll keep you posted when and where I’m gonna shoot my Netflix special. I’m excited to do it; I’m excited for you to see it”. When her stand up special will air has not be confirmed. 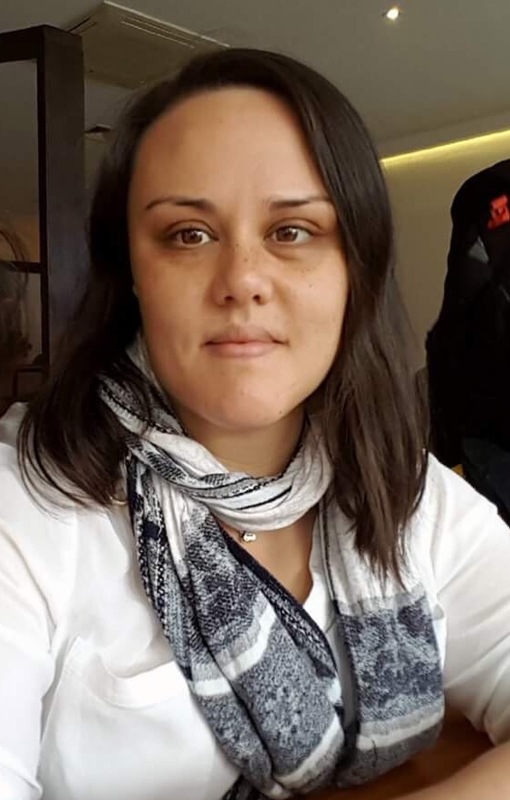 Rowena Nagy is a graduate of The University of Tasmania and has over three years of experience as a writer and journalist and brings that knowledge and skill to all tasks she approaches. She has also worked in radio, co-hosting and co-producing a news and current affairs program during her Bachelor of Arts Degree and received a second-class lower division score for her Honours thesis on celebrity, media, and privacy. Rowena aims to gain experience in all areas of media and has high career aspirations.